SAFETY REMINDER FOR SNOWMOBILERS AND PEDESTRIANS WHO ARE WALKING, HIKING AND/OR SNOWSHOEING ON THE HILLS OF WOODY POINT. 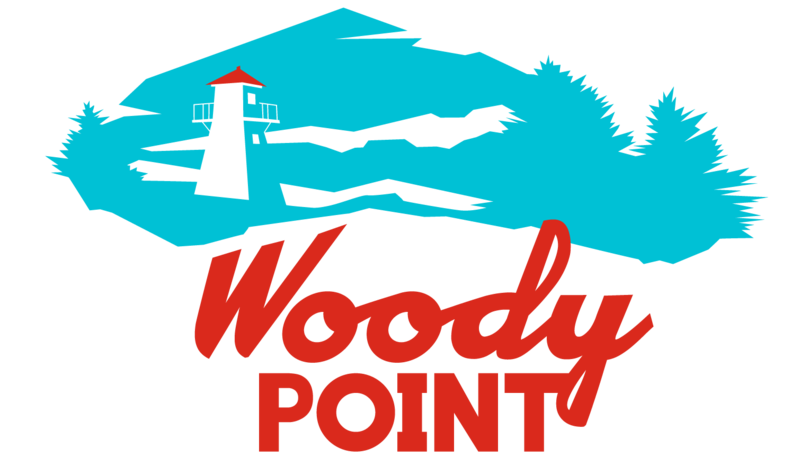 The Woody Point Community Trail is for foot traffic. If, as a snowmobiler, you find yourself on the Community Trail please slow down and proceed with caution and move off the trail as soon as it is safe to do so. The Snowmobile Trail is for snowmobiles. If, as a walker, hiker and/or snowshoer, you find yourself on the groomed snowmobile trail please be aware that snowmobiles have the Right of Way and proceed with caution. Please be reminded that both trails are use at your own risk. We remind all outdoor enthusiasts to be aware of your surroundings and those around you. If we work together we can all safely enjoy the beautiful hills of Woody Point.